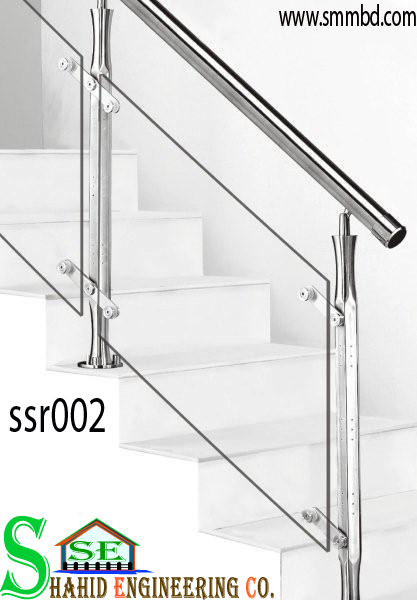 Available with us a range of SS stair Railings meant basically for security, but at the same time adds to the beauty of the building. 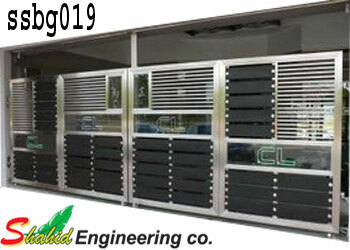 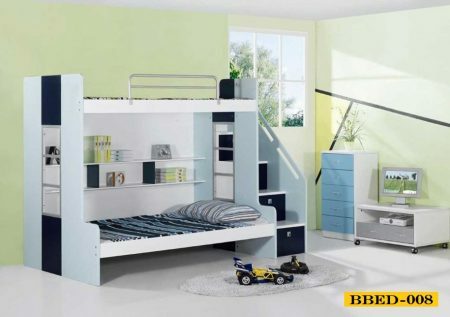 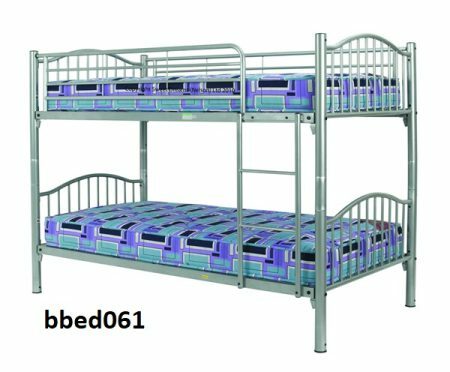 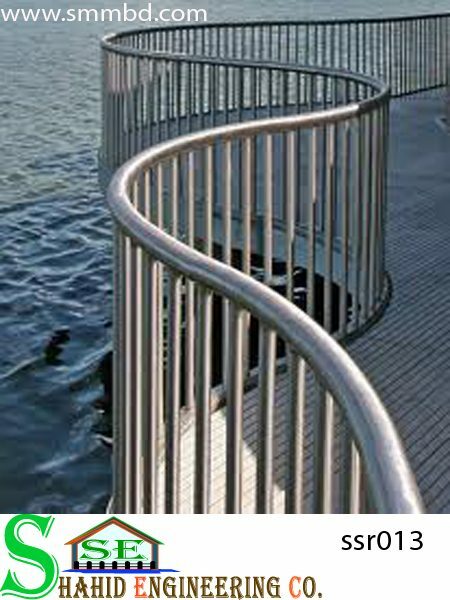 Available in a very wide range of designs and patterns to choose from, we can also make special customized railings as per the clients’ specifications. 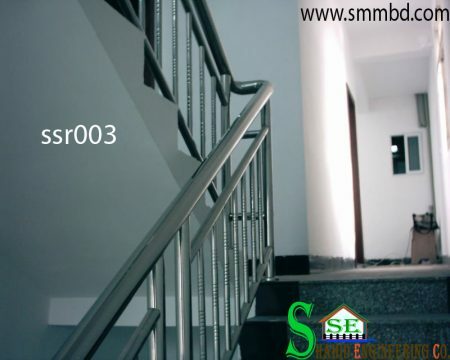 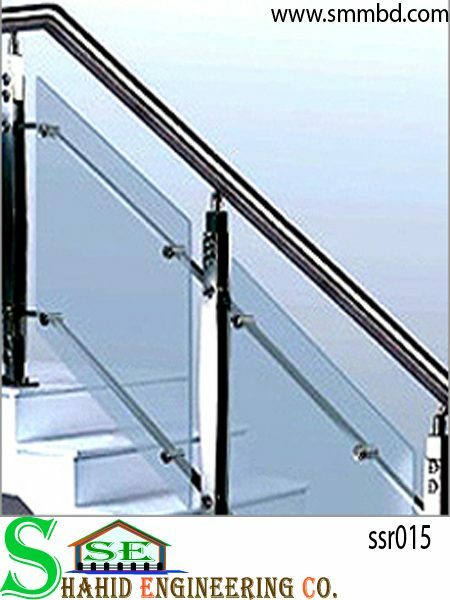 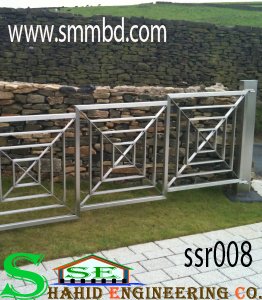 Our ss stair railings are trusted for their quality, sturdiness and durability.